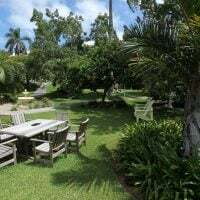 Bermuda is often misunderstood as being a part of the Caribbean chain of islands, but actually it’s a British Overseas Territory located in the middle of the Atlantic Ocean! Because of this location, the climate is a lot milder than Bermuda’s neighbouring islands. This archipelago is loved for its crystal clear turquoise water, pink-sand beaches, and a laid back British influence. The rich history coupled with the very best that nature has to offer makes Bermuda an eye-opening place to visit. 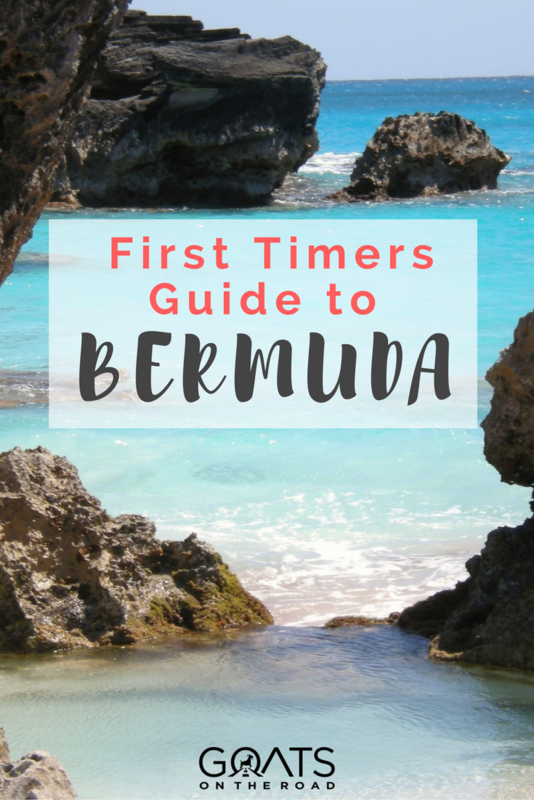 While its history may run deep, these days Bermuda is one of the hottest vacation spots in the world. 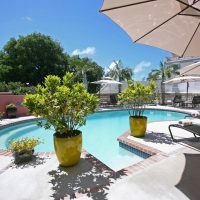 In addition to the many museums and forts that you can visit, Bermuda also hosts world-class diving, stunning beaches, snorkeling, fishing, golfing and much more. 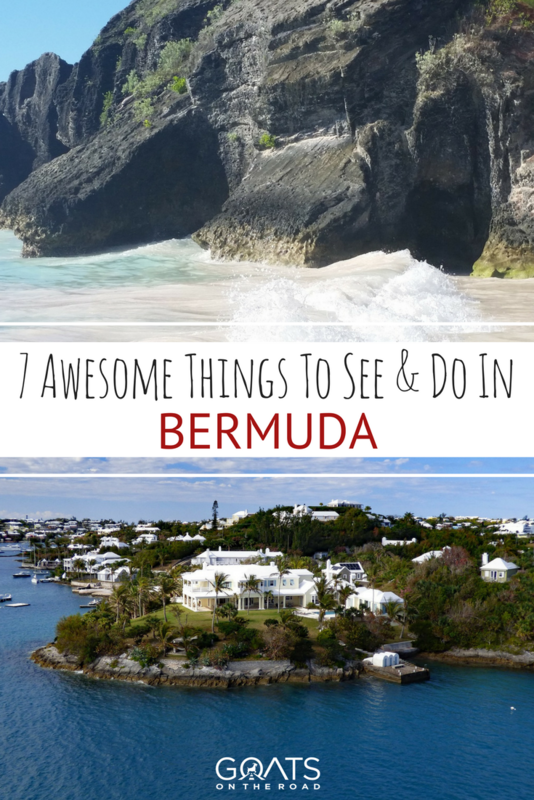 Here are some incredible places you have to check out when you travel to Bermuda! If you hear a local tell you they are going to the beach, they are most likely referring to Horseshoe Bay Beach located in the Southampton Parish. And while it is certainly the most popular and therefore most visited beach, you will still be charmed by the silky pink sand that trails into the bluest ocean you’ll ever see. 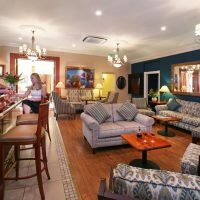 Beach-rental facilities are plenty here along with change rooms and beach side cafes. If you are seeking calmer waters, head over to Port Royal Cove. Other beaches worth checking out nearby are Elbow beach, Warwick Long Bay Beach, and John Smith’s Bay which is an excellent spot for swimming and snorkeling. This is the birthplace of Bermuda. The English claimed the settlement of Bermuda in 1609 and today it remains the longest inhabited English settlement this side of the pond. The town itself is a marvel to walk around. You will be blown away by the old architecture, which features brightly painted stones and masonry buildings. In between the buildings you’ll find narrow streets with pretty names like Featherbed Alley. St George’s is also home to a plethora of historical sites such as St. Peter’s church — the oldest active protestant church in the New World. This Anglican church was built in 1612 and is still in use today. You can find it on Duke of York Street. If you want to get a glimpse of how the British defended Bermuda then the forts on St. George’s island are a must visit. Their beauty was officially recognized by UNESCO when they were added to the list of World Heritage Sites. One of the highlights on the island is Gates Fort which was constructed in the 1620’s and offers unique views of the Atlantic Ocean. After taking in the views, head over to Alexandra Battery where you can see a little beach littered with colorful sea glass. 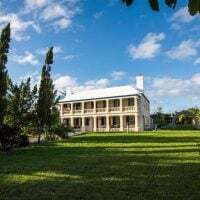 Just because you came for the beach doesn’t mean you won’t be marveled by the history laying within the walls of the National Museum of Bermuda. 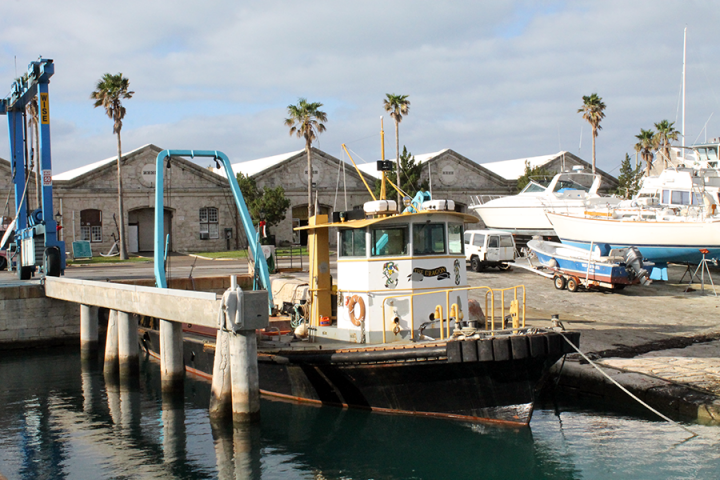 It is located at the Royal Naval Dockyard (another site worth seeing) and is one of the architectural highlights in Bermuda. 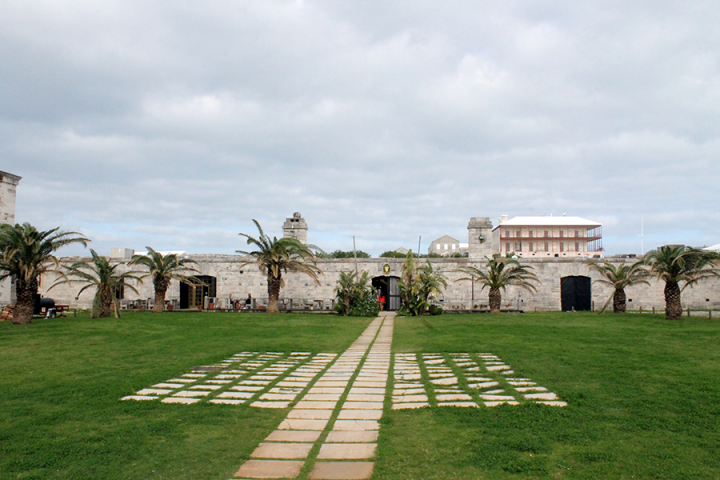 This large complex is situated in a huge fort which is divided from the rest of the dockyard by a beautiful moat. When you cross the drawbridge, you will walk into one of the most beautiful maritime museums in the world. 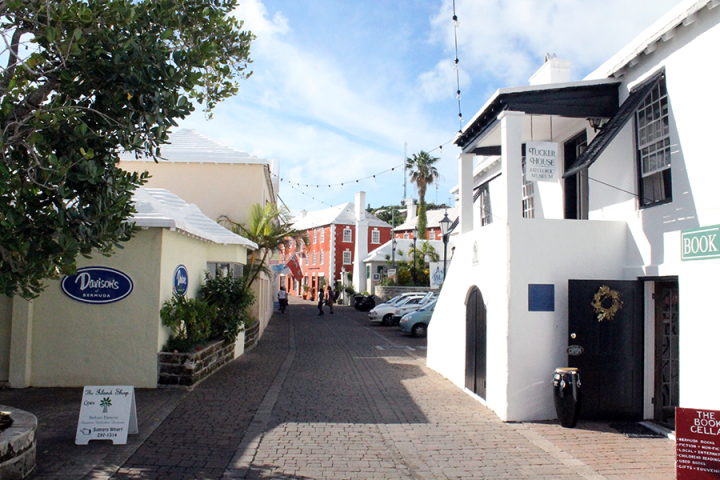 It hosts eight historic exhibition buildings which showcase every chapter of the island’s history. Be prepared to be overwhelmed with artifacts from ships and battles, as well as maritime art, and exhibitions dedicated to shipbuilding, yacht racing and whaling. On the museum’s second floor you will find the 19th century Commissioner’s House. Its aged furniture and the exhibits about Bermuda’s military history will make you feel as though you’re on the set of an old war film. When you’re done, don’t just wander out the gate. Take your time to explore the 16-acre grounds and enjoy the panoramic views of the island. For those travelling with children, there is a museum playground and playhouse to keep the little ones entertained. The museum is open daily from 9:30am to 5pm and there is an entrance fee of $12. Many people forget that in addition to its history and exotic beaches, Bermuda’s limestone caves have been gaining the attention of visitors since as early as the 17th century. These days, modern infrastructure has been built for you to go 120 feet below sea level to see the eye-popping crystal formations and a subterranean lake. You can take an informative tour and will be guided across the bridge which goes over a lake. 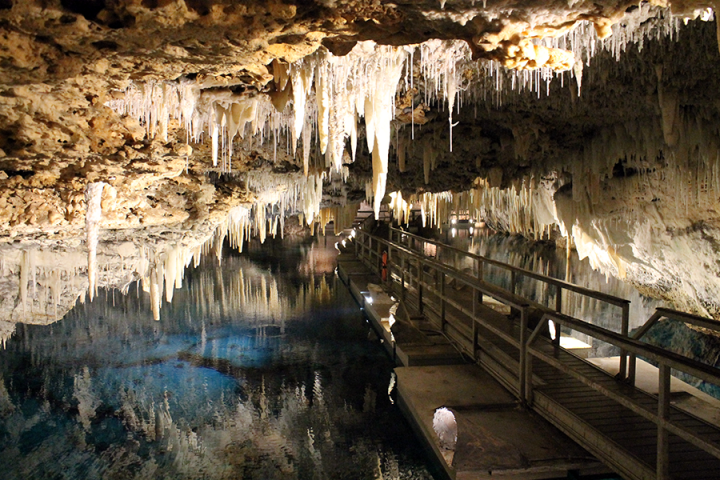 You’ll be wowed by the surrounding stalactites and crystallized soda straws every step of the way. A new age lighting system has also been built to enhance the beauty of the formations. It’s a truly remarkable place to visit and learn about nature. Definitely a must see in Bermuda. The caves are a little pricier to get in ($22 USD) but well worth it. They are open daily from 9am to 5pm. The capital of Bermuda overlooks a stunning harbor and is the commercial, cultural, and historical epicenter of the archipelago. 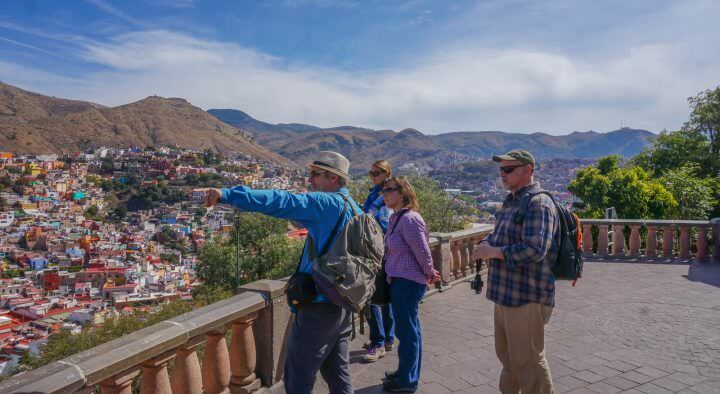 Everything from the multi-colored buildings that pave the streets to the wide range of high-end shopping, culinary delights, art galleries, and museums will give any visitor a valid reason to stick around for more than just a day. 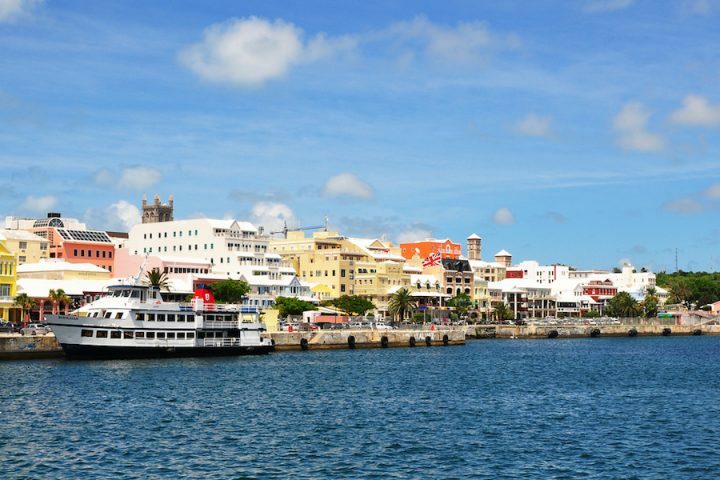 Most of the action takes place on Front Street where you will see troves of cruise ships parked amongst other tour boats and ferries that ship tourists back and forth between the islands. A lot of the cultural highlights can be found on Hamilton. There are the historically significant buildings which go back as far as the 1800s, including the Bermuda Cabinet Building, St. Andrew’s Presbyterian Church, St. Paul’s Church, and the Anglican Cathedral of the Most Holy Trinity. Even if you only have time to swing by for a quick photo, it is worth the visit just to catch a glimpse of the fascinating architecture that appears to be frozen in time. 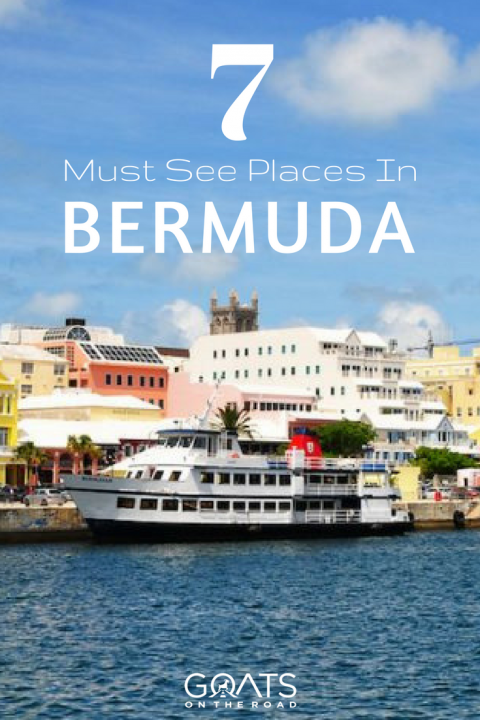 Other highlights worth mentioning are the Bermuda National Gallery which showcases many styles of artwork on a rotating basis as well as the Bermuda House of Assembly which is known as the oldest Parliament in the Western Hemisphere. Make sure you get travel insurance before embarking on a trip to Bermuda, it’s the one thing you should always pack. To get a free quote from World Nomads, just enter in your details below. 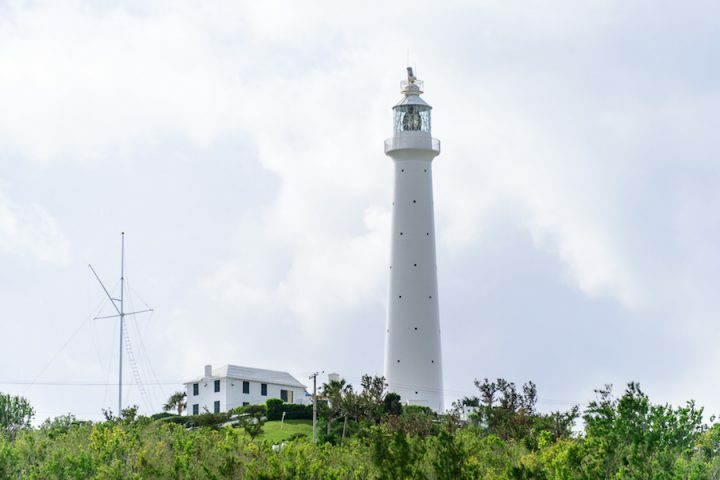 For stunning views of Bermuda make a trip over to Gibb’s Hill Lighthouse. Built in 1844, this lighthouse is the tallest of the two on Bermuda and is renowned as one of the original lighthouses in the world that is made entirely of cast-iron. It may not seem all that big from up-close but this century old lighthouse shoots a beam that can be spotted by ships 40 miles away at sea, and by planes flying 10,000 feet high from as far as 120 miles away! To get to the top, you will need to climb all 185 steep steps. Even for a seasoned hiker, this climb is going to seem impossible at first, especially if you experience discomfort in close spaces. 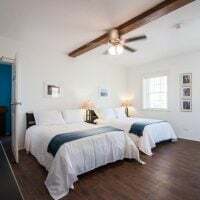 Don’t let the steps put you off as your efforts will be rewarded with an absolutely breathtaking 360-degree view of Bermuda which covers both the shoreline and the Atlantic Ocean. A little bonus tip for those travelling in spring – you might be lucky enough to spot the migrating whales. 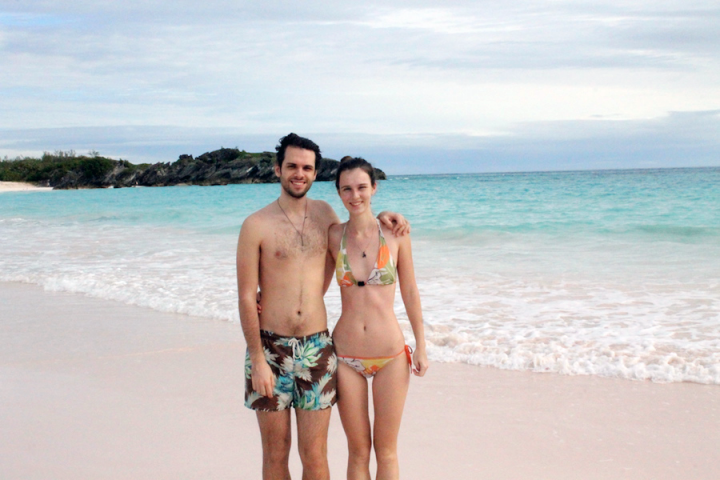 Bermuda is one of the most romantic and secluded places we’ve ever been to. Pink beaches, rich history, laid-back atmosphere, and breathtaking scenery makes it an excellent destination for both short-term vacationers and full-time travelers. To crown it all, you can walk from one end of this tiny country to another in just seven hours. Bermuda is waiting! 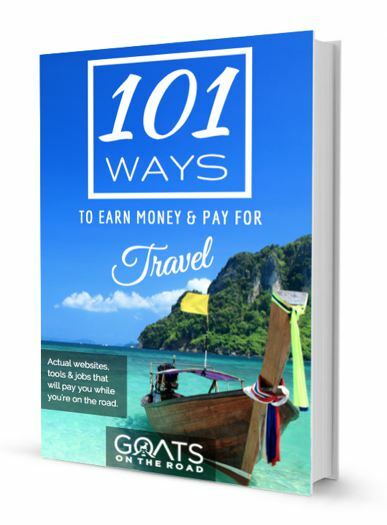 Illia and Nastia are passionate about each other, traveling around the world, and sharing their experiences at Crazzzy Travel, a website where you can find plenty of budget travel tips as well as practical information about numerous destinations. 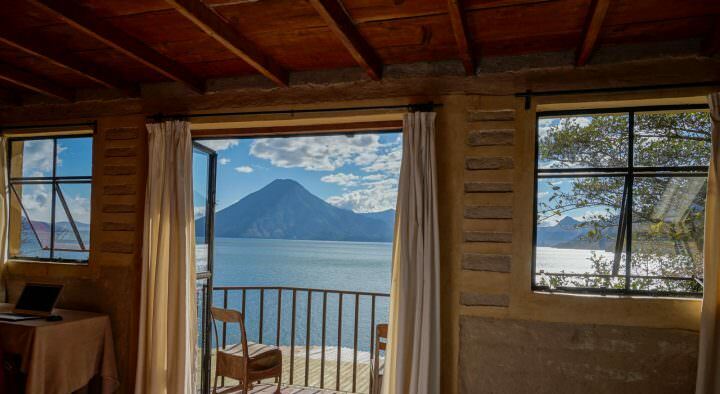 They have visited 40+ countries across 5 continents, and don’t plan on stopping anytime soon. 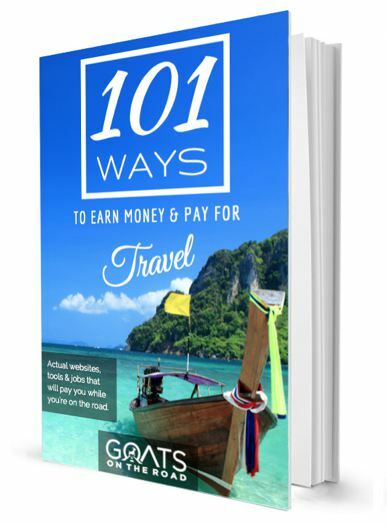 Visit their website to read their latest travel guide “Barcelona for couples on a budget” and “Top 10 places to visit in Greece“. wow! that is an awesome place and it have so many good things to enjoy. Island fort is awesome and stunning photos you shared. Awesome place you have visited! so nice crystal caves, museum of bermuda. Thanks for sharing. Awesome Place and Stunning Pictures. Crystal Caves and Hamilton just take my heart. Thanks for Sharing. I will definitely go there. 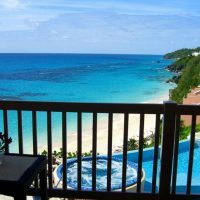 Going by this article, Bermuda is awesome! And maybe slightly underrated among the group of cool places in the world too. The Museum is one place I’ll definitely love to see. Great pictures too. 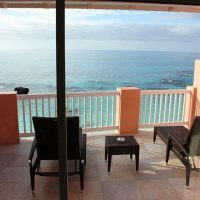 Really enjoyable read, the beaches of Bermuda are amongst the best in the World and always great for relaxing.